Every so often, everyone needs a vacation. Perhaps you need a break from a job and you just need to see some new sights for a while or you’re already retired and you’d like to do some traveling. 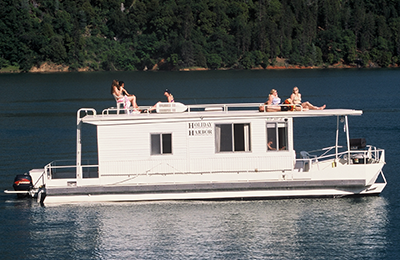 When you’re considering where to go and what to do, consider taking an RV vacation. Here are some reasons why. Have you ever tried to navigate a plane flight with several kids in tow? It’s quite an undertaking. There’s the effort of keeping everybody together. Somehow, you have to get everybody through the security line. Then, once you get on the plane, you’re all squashed on a few small seats. Worse, you may not even get seats together. And if your child happens to be the noisy one, you might get a few glares from surrounding passengers. With an RV, your family can spread out. Kids can take along their favorite toys, books, and games, and adults can take along the TV, a crafting project, and the golf clubs. You can take along your pets too. If the kids get restless along the way, you can stop and look at the sights for a while. 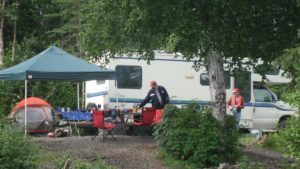 RV campgrounds are very family friendly too. Many have close access to hiking, fishing, and swimming options. First, there’s the hefty price tag for all those plane tickets you’re buying, not to mention all those hotel stays, tourist site entrance fees, and transportation costs. For three or more people, the expenses can add up quickly. When you’re taking an RV vacation, you don’t have any airline tickets or hotel reservations to purchase. Another advantage is that you can cook all of your own meals. 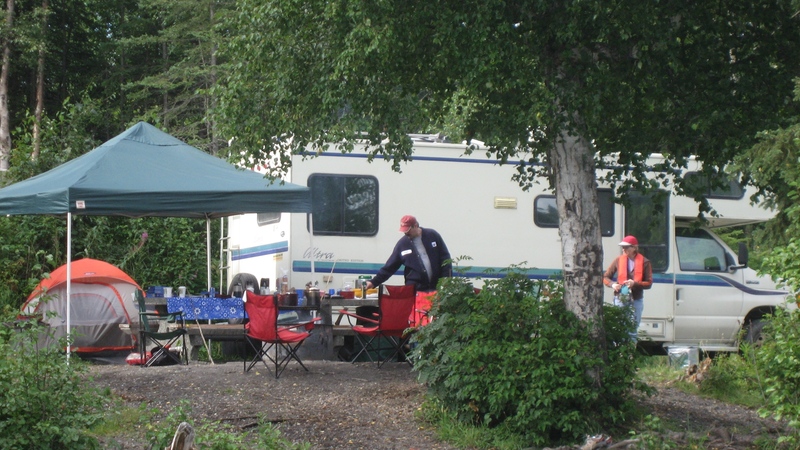 An RV is fully stocked with a small kitchen, stove, frig, and other necessities for homesteading on the open road. This benefit shaves quite a lot off your travel budget. On a plane flight, for instance, you have to work with airline, train, and bus schedules and make sure that you keep your suitcases under the weight limits, unless you don’t mind paying some hefty fees. That means, you have to ration your souvenir purchases. An RV vacation makes a few things simpler. You can create your own schedule and you don’t need to worry about getting all of your belongings to fit in a few small suitcases, then toting them around everywhere you go. And when you buy souvenirs on an RV vacation, you can buy as many as you like. On a regular trip, you have to sleep in a hotel or someone else’s home. With that, you never know what you’ll encounter—bed bugs, germs, dirt, and the like. With an RV, you can sleep in your own bed every night. 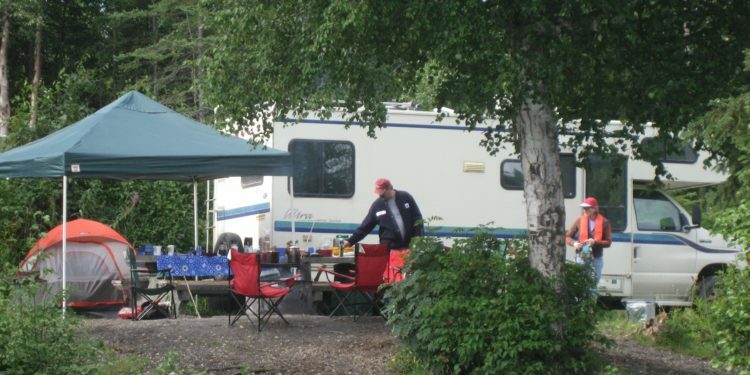 Just find the closest RV campground or RV-friendly parking lot and you’re set. Many Walmart, K-Mart, Lowes, Home Depot, and Camping World stores allow RVs to park there for a night. A walk to the bathroom involves walking to the other side of the RV. You can avoid icky gas station bathrooms as much as you like. An RV vacation is something a family should do at least once. It’s a fantastic way to see new places at a lower price. And you can do it together—with the whole family, the dog, the cat, and the pet hamster.